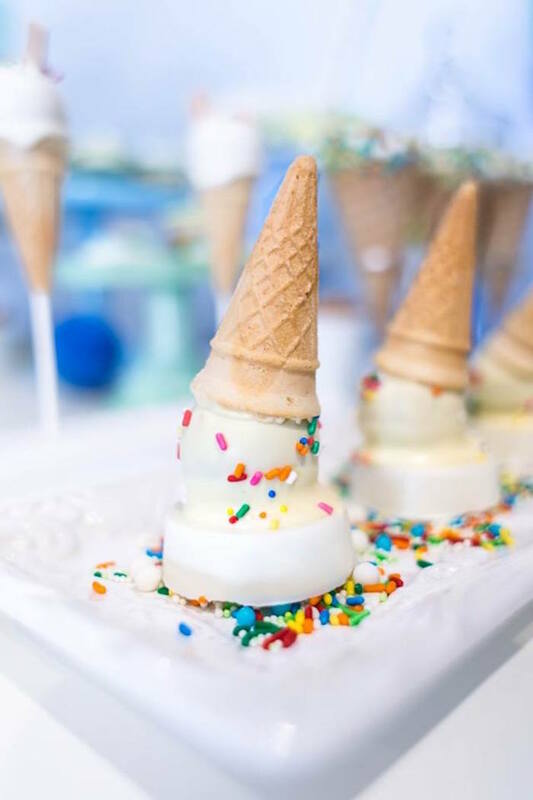 Did someone ask for ice cream with sprinkles on top? 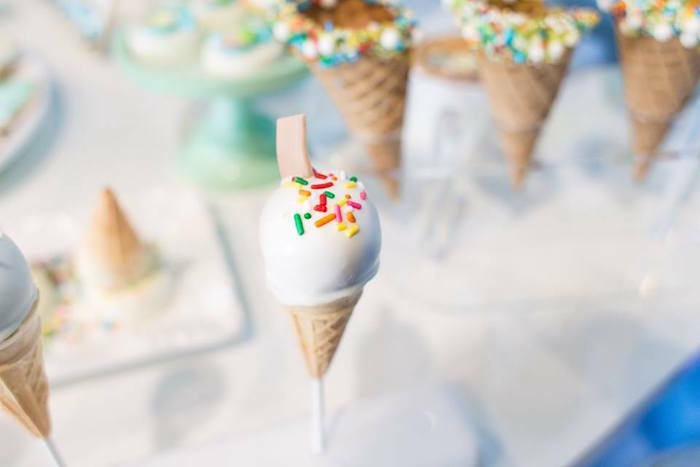 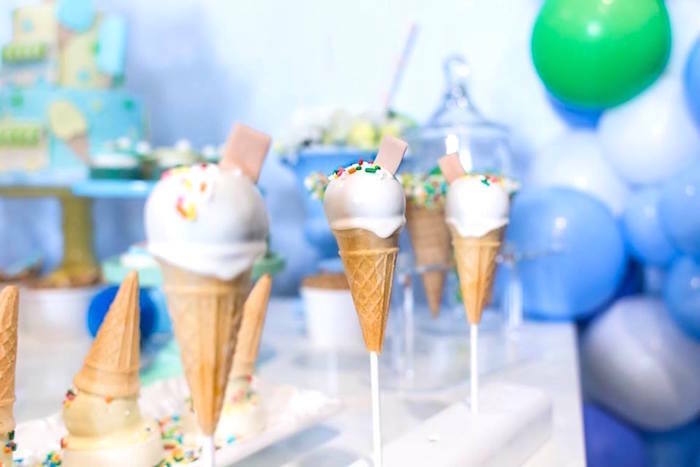 If so, this “You are the Sprinkles on my Ice Cream” Birthday Party, is where to stop! 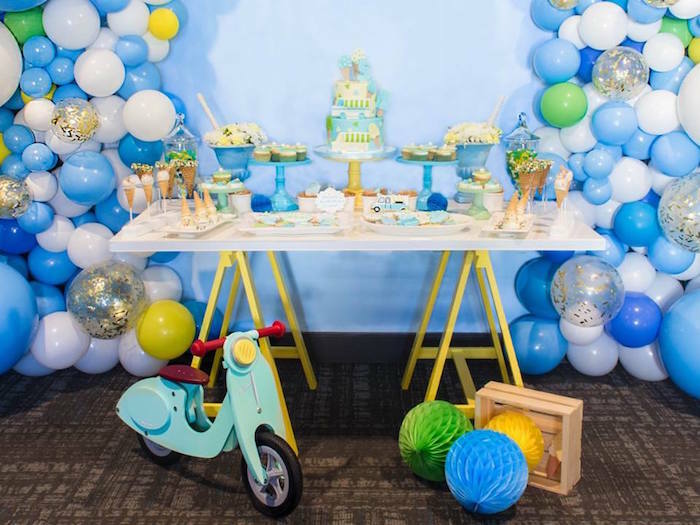 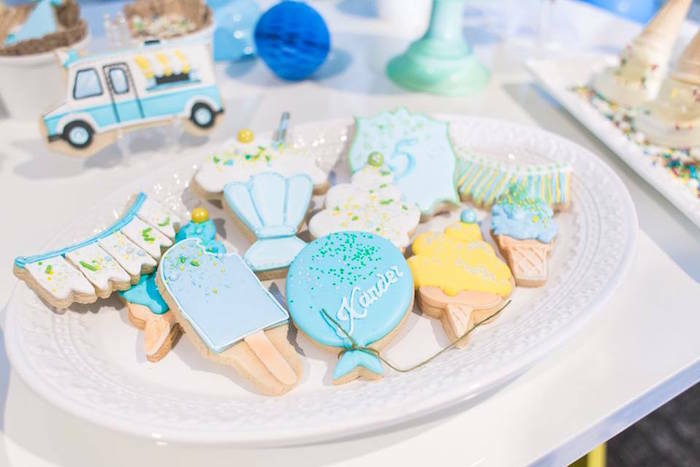 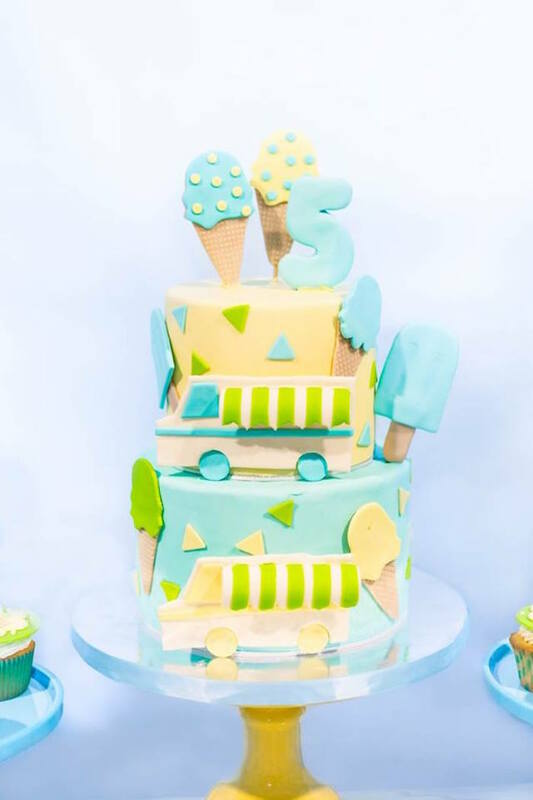 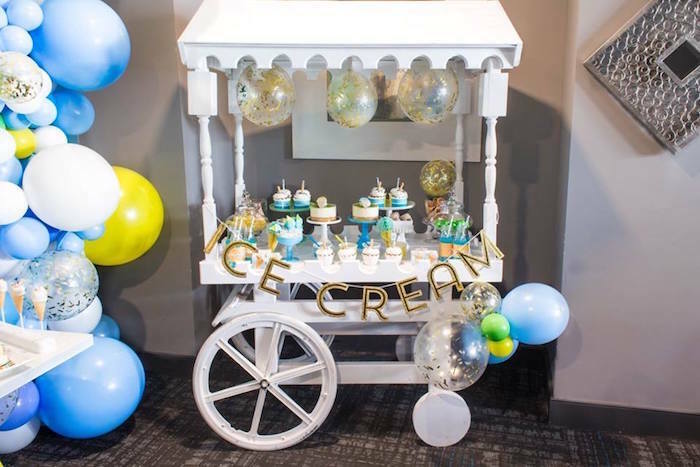 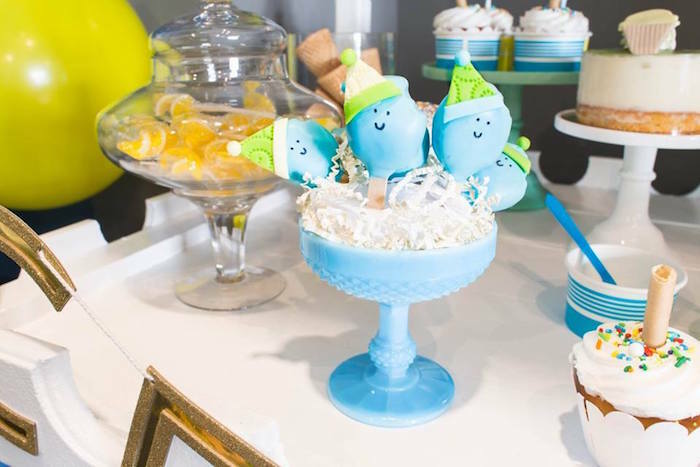 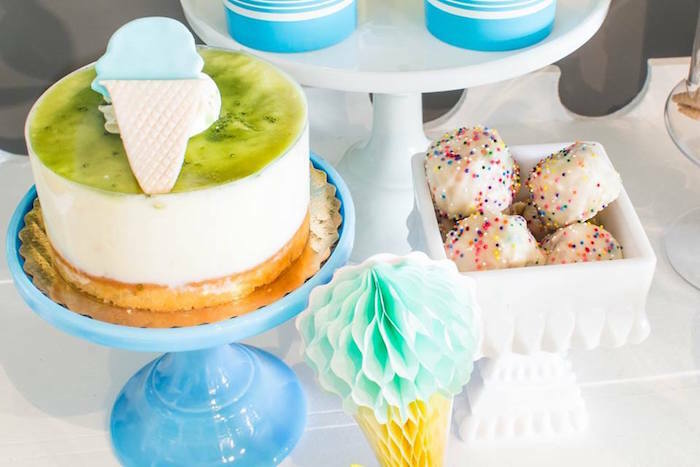 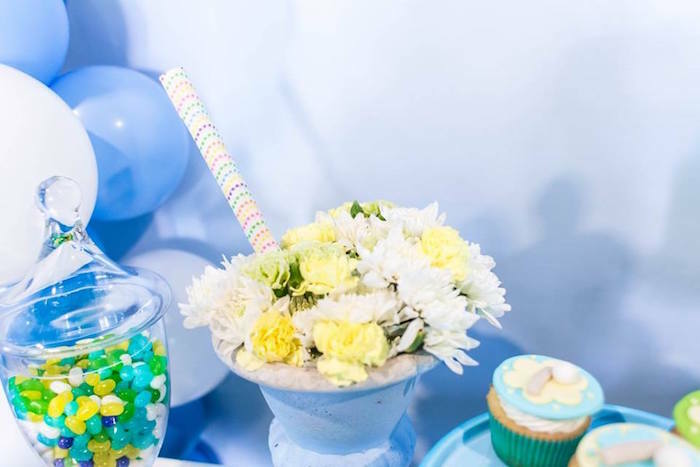 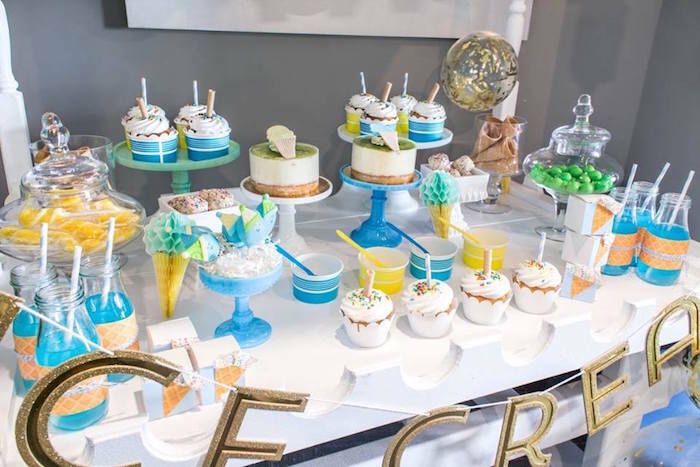 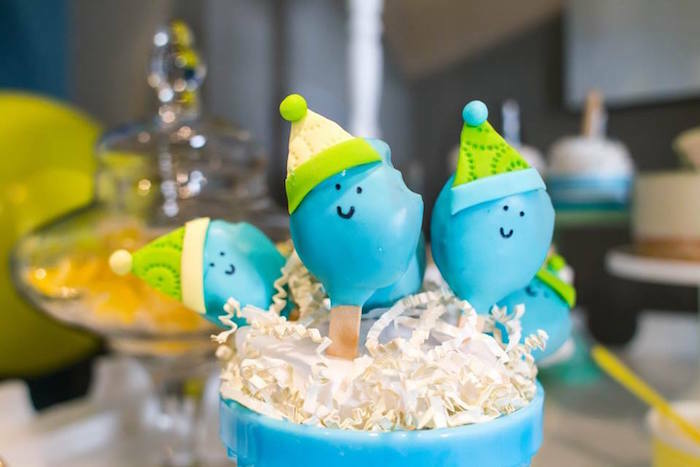 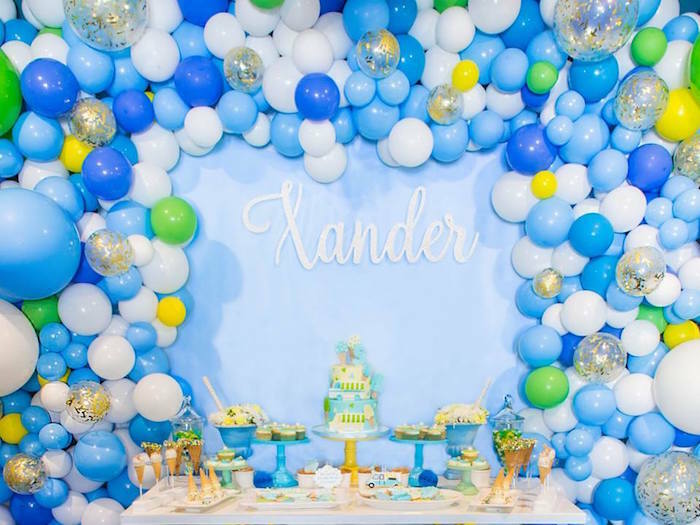 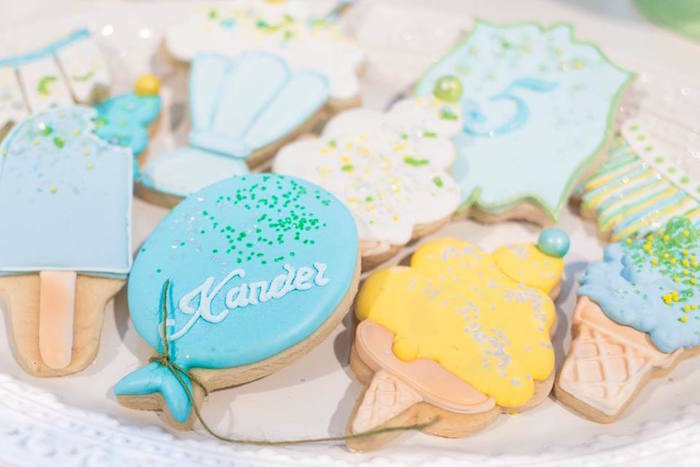 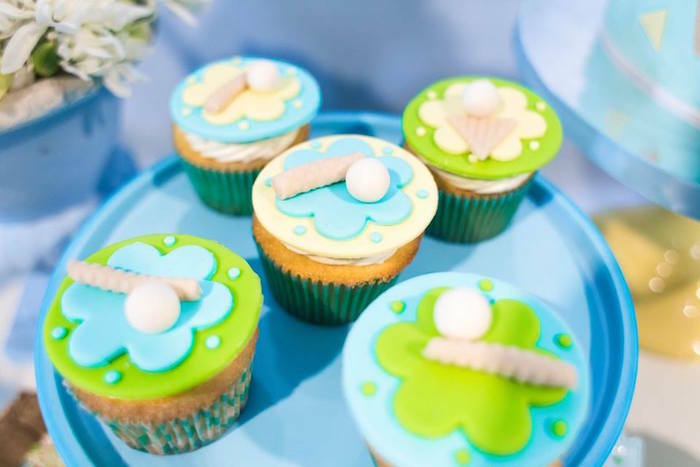 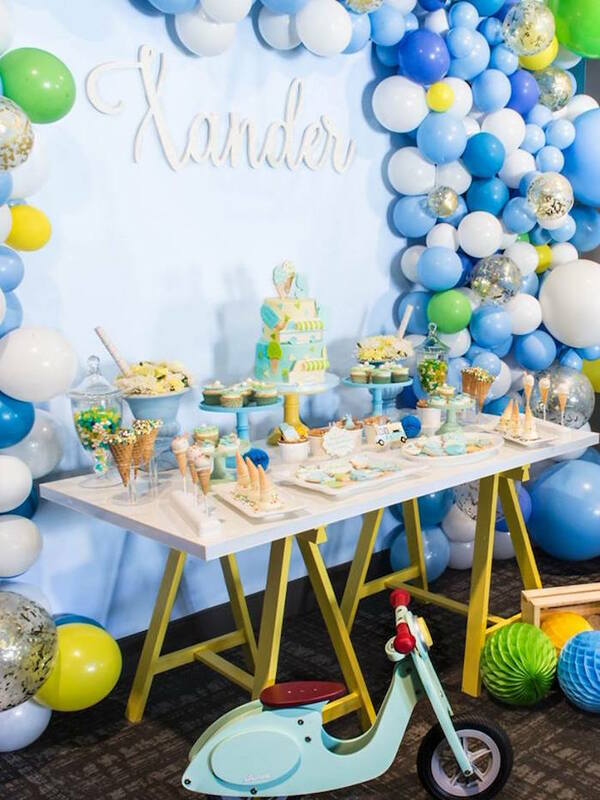 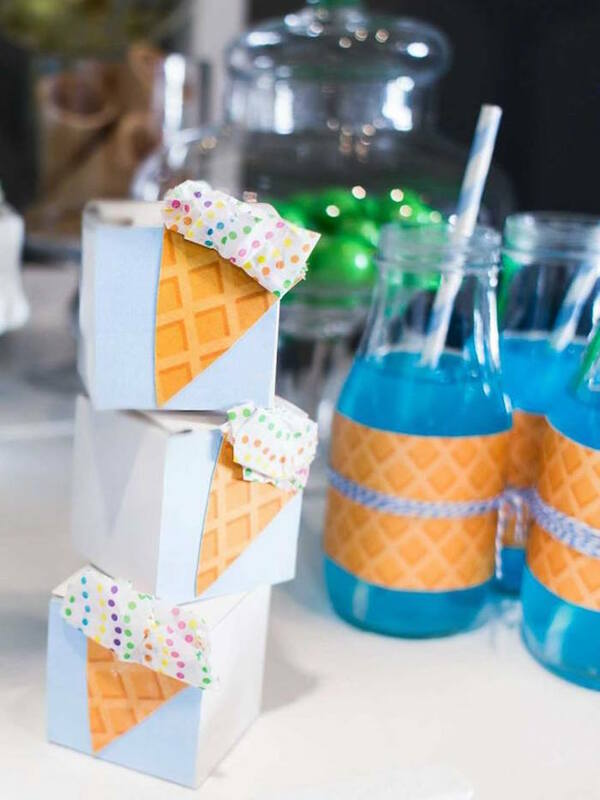 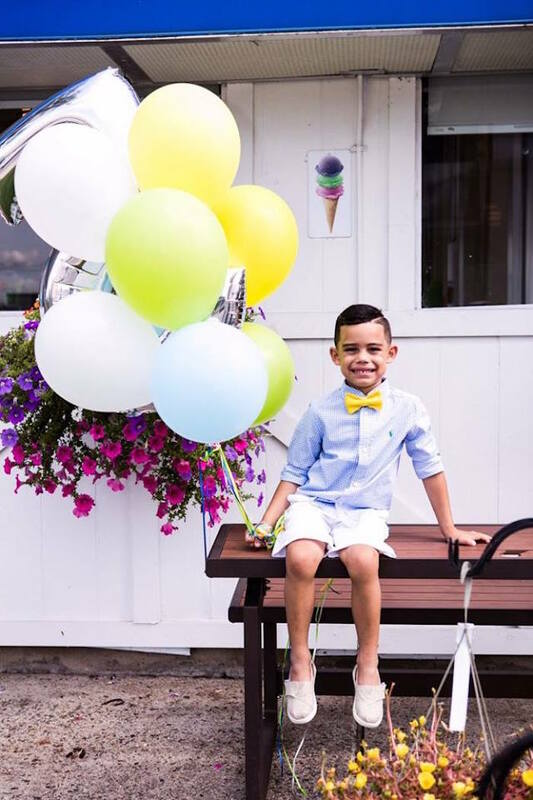 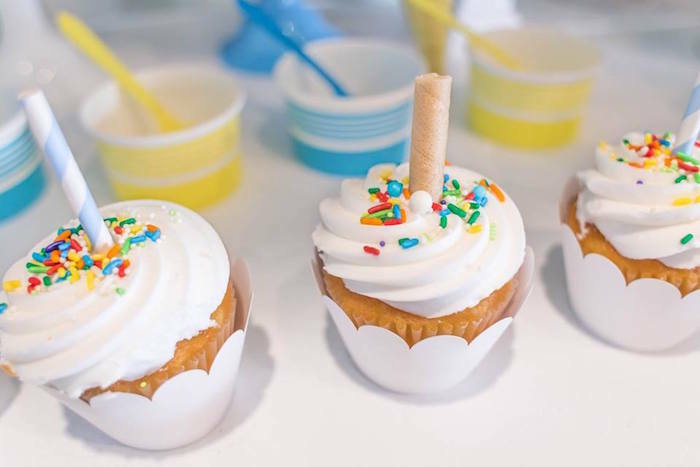 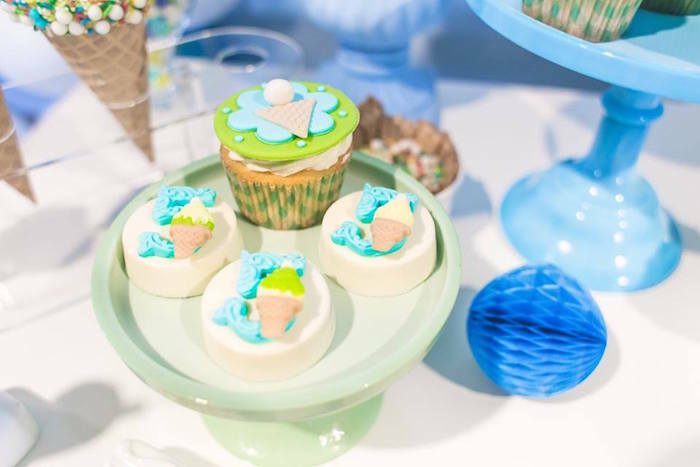 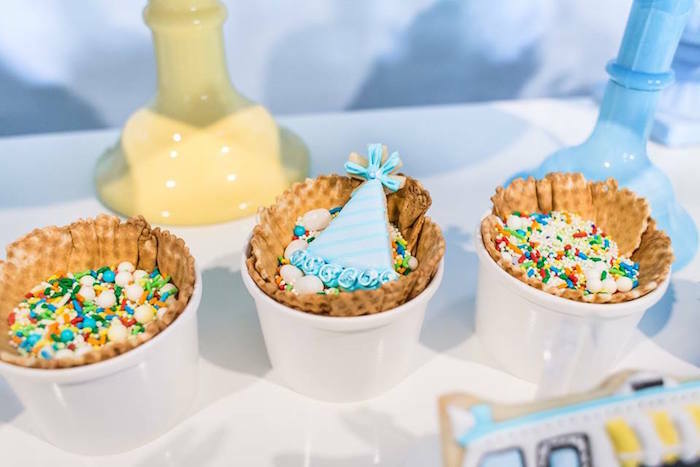 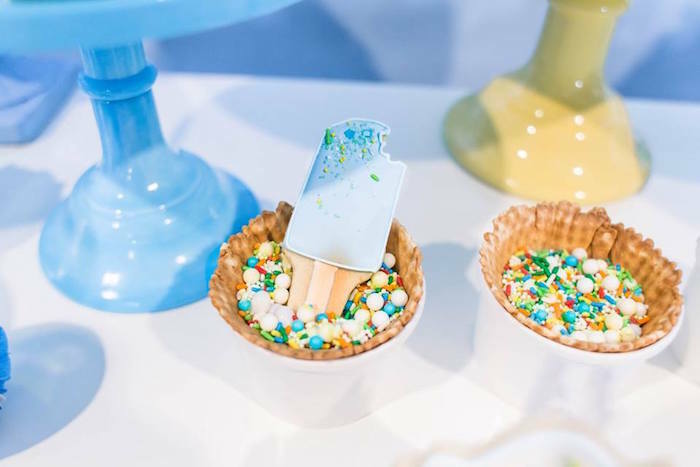 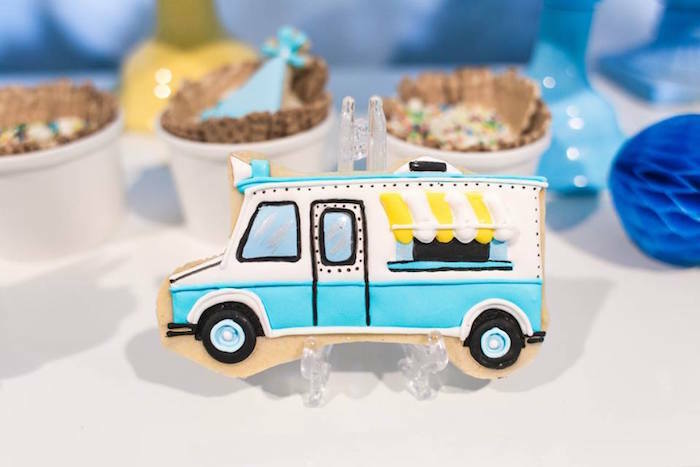 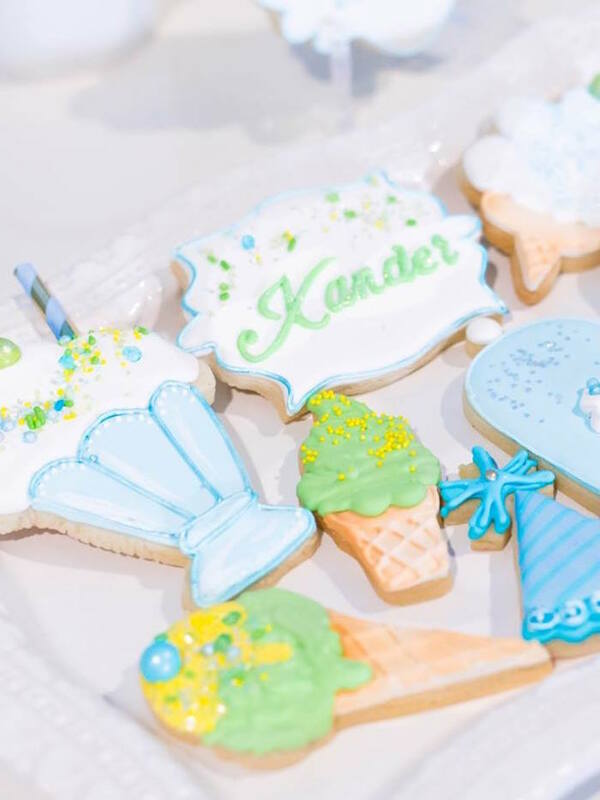 Dripping with details both cute and ambitious, this birthday bash by Danisa Betances of ADAL Kreation, out of New Jersey, NY, is melting with delicious! 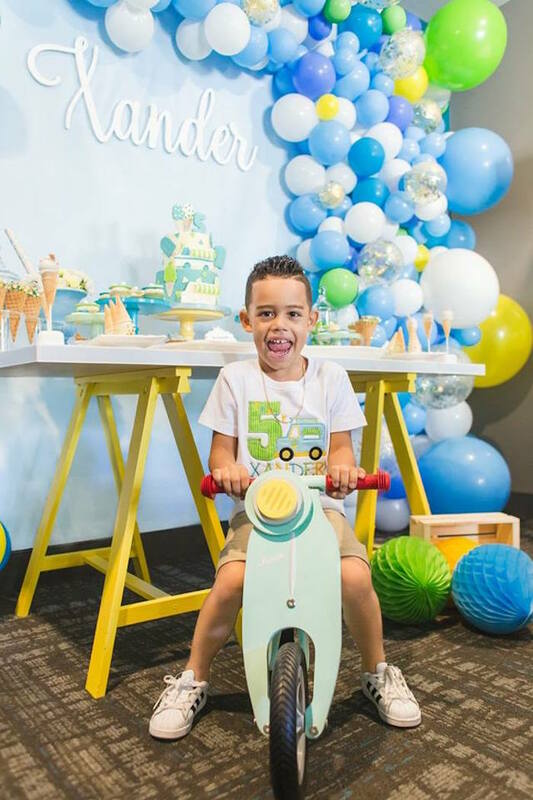 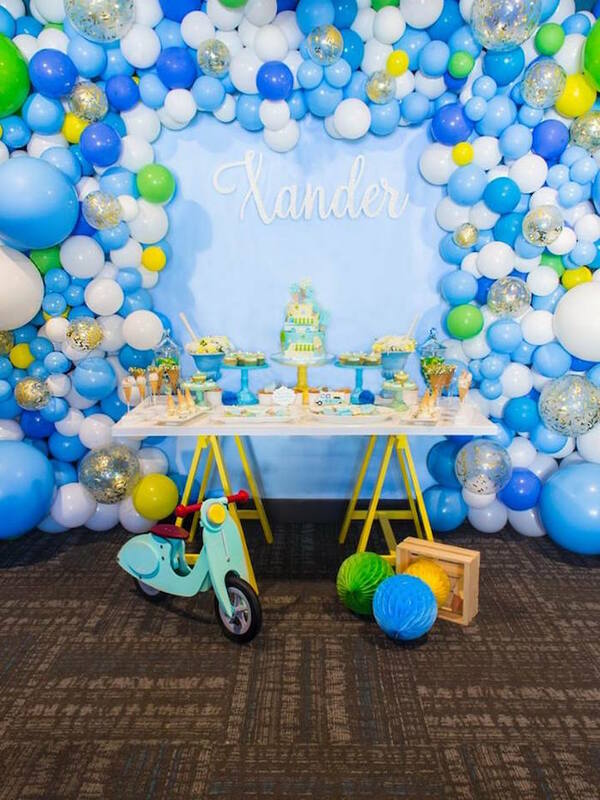 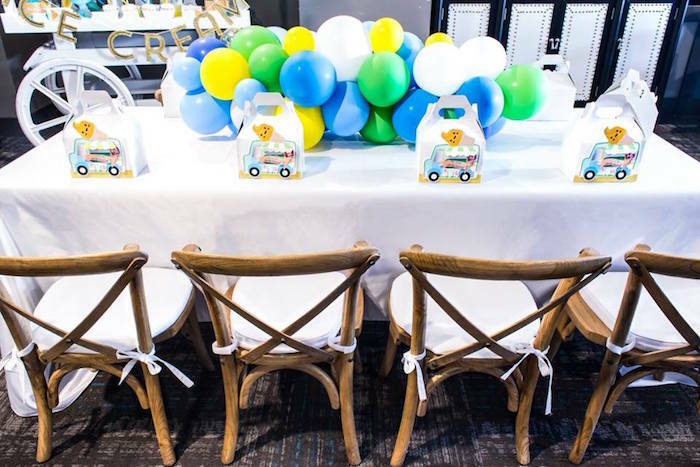 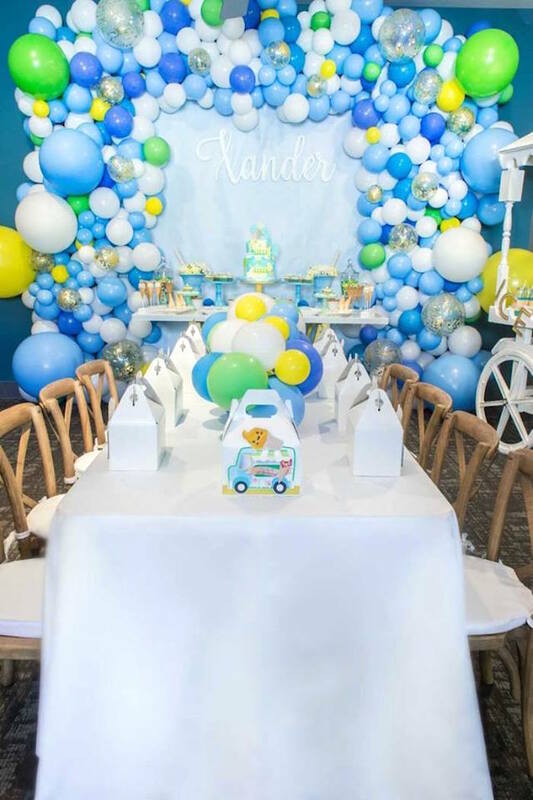 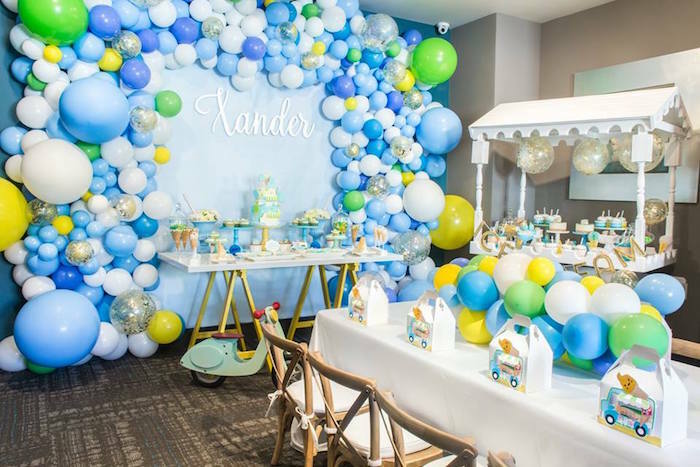 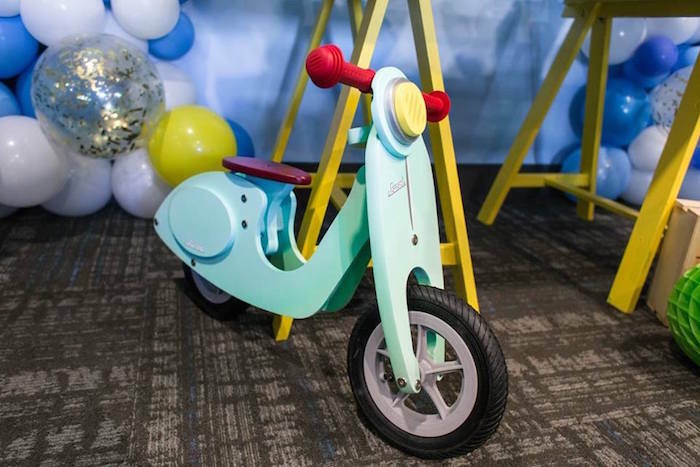 This is what Danisa shared about the party- “I had the pleasure of designing this super fun and cute theme for Xander’s 5th birthday. 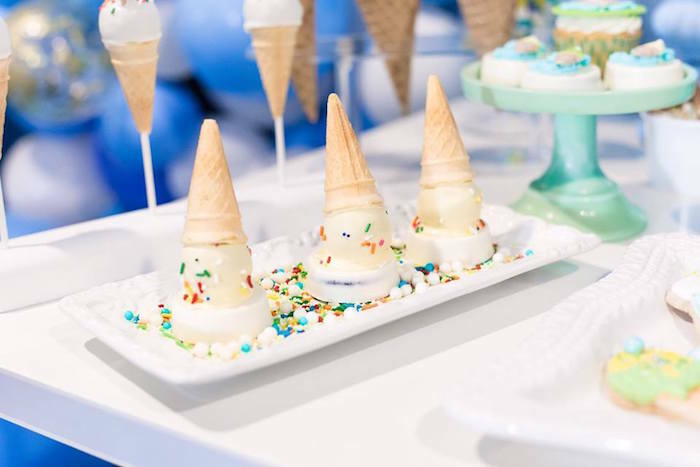 Lots of balloons as symbols of sprinkles were the main focus, and other of DIY details to complete the look, like ice cream cone with sprinkles, the cute popsicle cake pops, ice cream truck sugar cookies, and others were sure to be a hit on a hot and sunny summer day like it was”. 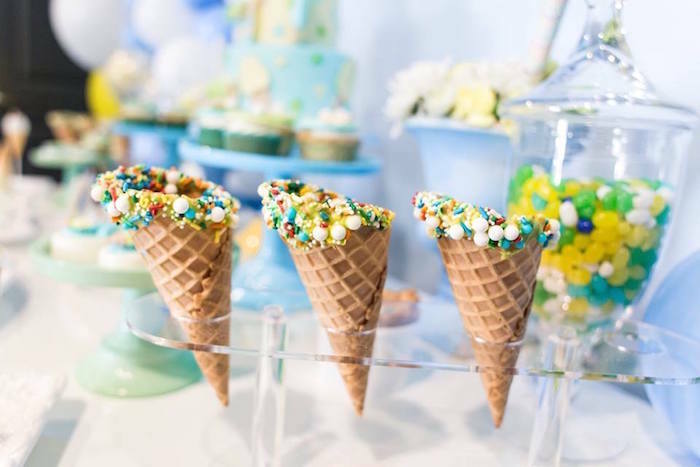 See all of our Ice Cream Party Ideas here!